Read a Q & A with James Morrison, our April 2018 Author of the Month! Sign up to receive e-alerts on upcoming titles by James Morrison (with special discounts)! James Morrison, MD, is Affiliate Professor of Psychiatry at Oregon Health and Science University in Portland. He has extensive experience in both the private and public sectors. 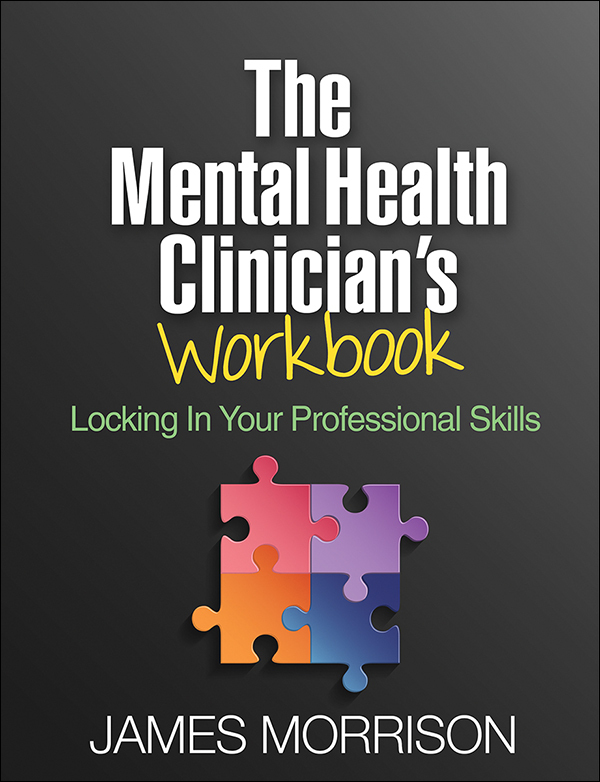 With his acclaimed practical books—including Diagnosis Made Easier, Second Edition; DSM-5 Made Easy; The First Interview, Fourth Edition; Interviewing Children and Adolescents, Second Edition; The Mental Health Clinician's Workbook; and When Psychological Problems Mask Medical Disorders, Second Edition—Dr. 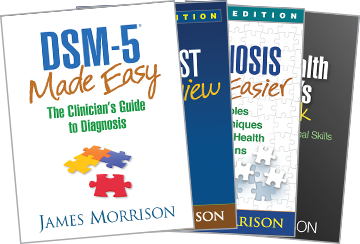 Morrison has guided hundreds of thousands of mental health professionals and students through the complexities of clinical evaluation and diagnosis.